SMA Sheeraz, Managing Director, Sheeraz Tours won the Face of the Future title. Through his 20-year long association with the industry, Sheeraz has earned the goodwill of various domestic and international tourism boards and airlines. 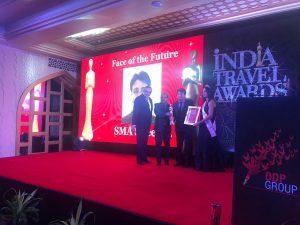 As the founder of Sheeraz Tours in Lucknow in 2007, he has helped scale the company to new heights and has become one of the most trusted travel companies in North India. 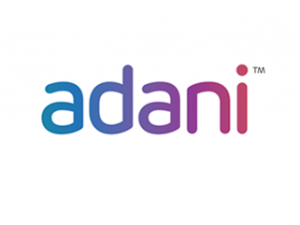 He is also the Director of Tripshapers.com, a B2B online portal company, where he plays an instrumental role in showcasing the Uttar Pradesh region as a potential outbound market from India. IndiGo has operated its inaugural flight to Allahabad from Bengaluru on November 15. The flight was welcomed at Bamrauli Airport by Nand Gopal Gupta Nandi, Minister of Stamp and Court Fee, Revenue, Civil Aviation with the Uttar Pradesh government, and team IndiGo at a ceremony. 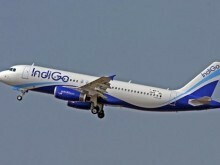 Allahabad-Bengaluru is the sixth RCS (Regional Connectivity Scheme-UDAN) route and the 60th destination on IndiGo’s network. William Boulter, Chief Commercial Officer, IndiGo said, “Allahabad is a key market for us and the fourth strategic launch in Uttar Pradesh after Lucknow, Varanasi and Gorakhpur on IndiGo’s network. We are strengthening our network from the state and hope to create more affordable, point-to-point connectivity for our passengers. IndiGo will continue to offer an on-time, courteous and hassle-free service and affordable flying experience always.” Both corporate and leisure customers who wish to plan their travel can book tickets via our official website. The introduction of these flights will bring Allahabad closer to the other cities of India with all-inclusive fares starting from Rs 2500. 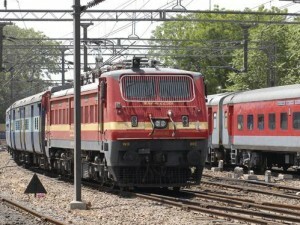 In the wake of Prime Minister Narendra Modi’s vision for creating digital museums at stations using QR code, Ministry of Railways has recently made ‘digital screens’ operational at 22 stations as an innovative low-cost solution to spread awareness among public about the heritage of Indian Railways. Being initiated on a pilot basis, the project aims at showcasing the legacy of Indian Railways through one to two minute-long movie clips on digital LED screens at the entrance gate of railway stations and also at different comfort areas. The short films will showcase heritage buildings, locomotives and much more to make people aware of the rich heritage of Indian Railways. For now, the screens have been set up at New Delhi, Hazrat Nizamuddin, Howrah, Sealdah, Jaipur, Agra Cantonment, Coimbatore, Lucknow, Varanasi and other railway stations. In addition, QR code based posters on Railway Heritage are also being displayed at these stations. Passenger can scan the QR code on their mobile to view a streaming video on their mobile on various facades of Railway heritage. The Cabinet Committee on Economic Affairs approved the investments for expansion and upgradation of integrated terminals at Chennai, Guwahati and Lucknow airports by Airport Authority of India. Airports Authority of India has been assigned for the project with a total estimate of about Rs 5,000 crores to modernise, upgrade services, build new terminal buildings or upgrade the new terminals in Chennai, Lucknow and Guwahati. 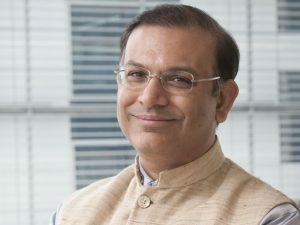 Jayant Sinha, Minister of Civil Aviation, made the announcement regarding the approval of the investment by Cabinet and assured that work for it would begin at the earliest. 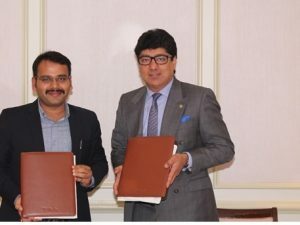 Through its upcoming properties in Kochi and Sriperumbudur, AccorHotels will further highlight its focus on catering to the growing base of business and leisure travellers. 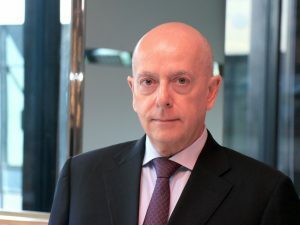 Jean-Michel Cassé, Chief Operating Officer, India and South Asia, AccorHotels, says, “Mid-segment hotels form a larger percentage of the total room inventory, also accounting for nearly 50 per cent of all the hotel rooms in the country. In this segment, we see a significant demand and supply gap, which we seek to bridge with our Novotel and ibis brands. We see this growing demand as a potential growth engine for the future. Our recent openings in Lucknow, Dwarka, Chennai OMR, Pune and Goa along with upcoming openings in Kochi and Sriperumbudur further highlight our focus to cater to the needs of a diversified growing base of business and leisure travellers alike.” In India, AccorHotels has a network of 46 hotels spanning across nine international brands in 22 cities.